TenaxInternational@Electricsweepers2018 - Tenax International s.r.l. In 2018 choose to be eco-friendly! 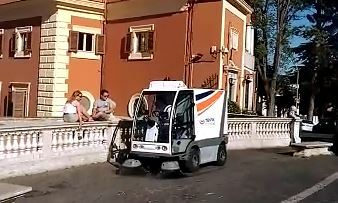 Choose our “all-electric” and ecological street sweepers!